Now that foldable smartphones are more than a pipe dream, the race is on to create more models. Just days after Samsung unveiled the Galaxy Fold, Huawei announced that they’re building the Mate X. While these two models will be available the soonest, they are far from the only foldable phones being developed. Xiaomi recently released a double folding prototype while Oppo is experimenting with a variation of the Mate X. This inspiration has seeped over to accessories, since Corning is currently developing a flexible glass cover. As the frenzy to develop the best foldable smartphone continues, Samsung is leading the way. On top of being the first company to unveil a quality foldable option, they have multiple designs on the way. 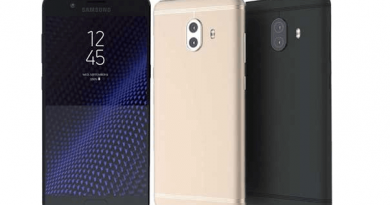 According to a recent Bloomberg report, these phones’ debuts are closer than many experts anticipated. 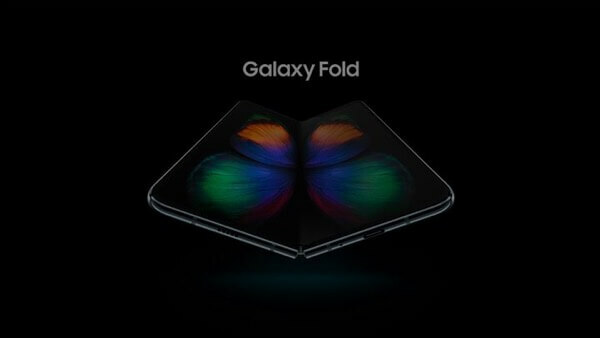 While the Galaxy Fold is the only one to have a set release date, the other two versions are poised to launch next year. 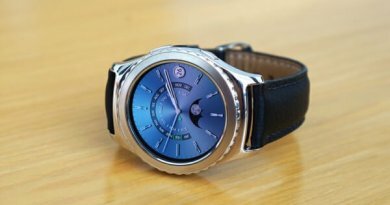 The impact that these Samsung releases have on the industry is profound, since they will force other phone companies to catch up. To showcase what releases are set to shake up the industry, we compiled this list of Samsung’s upcoming foldable designs. 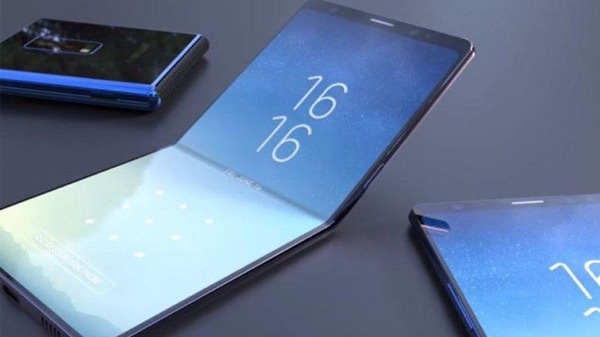 While all smartphones won’t be foldable in the future, their development has major implications. As the technology continues to advance, doors are being opened to new innovations. These designs are more than just a wild fantasy, so tantalize your imagination with these looming possibilities! This foldable phone is taking the industry by storm. Design #1: Galaxy Fold – When this highly anticipated release hits shelves on April 26th, it’s going to change the game. By offering the compact feel of a smartphone and expanded screen size of tablets, this device provides the best of both worlds. Its 4.6-inch phone display can fold out into a 7.3-inch tablet-sized screen. This extra real estate allows users to simultaneously run three apps on the screen. The Galaxy Fold will also support universal flash storage 3.0, which sets the stage for superior data reading and writing. Even though this phone is set to spark a revolution doesn’t mean that it’s free of problems. Reports have surfaced that Samsung is frantically trying to fix a crease that forms on the screen after 10,000 folds. This issue isn’t surprising, since the technology is scrambling to catch up with the new developments. The stakes are high, so if Samsung is able to pull off a fully-functional foldable phone the payoff will be legendary. This design is in the making. Design #2: Fold Away Prototype – While Huawei’s Mate X prototype blew critics away, it will be facing some stiff competition. 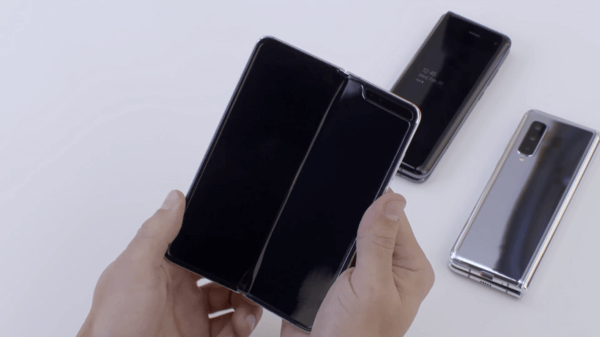 Allegedly Samsung’s second foldable design boasts many of the same features that Huawei captivated users with. Just like the Mate X, the second design is set to fold away from the customer. 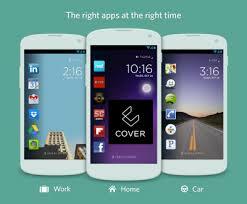 When closed, the phone will feature a wraparound display that showcases apps on a front and back display. As expected, it will be a massive tablet when opened. Aside from a thin bar housing the USB port and cameras, this design is supposed to be completely covered in pixels. Due to its flexibility, the back cameras will also double as selfie cameras. This already exists as a prototype within Samsung and almost beat the Galaxy Fold for being the first foldable release. It’s still being streamlined, so the only thing customers can do is hope it comes to fruition soon. This design aims to revolutionize flip phones. Design #3: Vertically Folding Phone – Even though folding phones are dead amongst modern releases, two companies are dedicated to reviving them. While Motorola is working furiously on creating a foldable version of the Razr flip phone, Samsung has already made considerable headway. Their vertically folding design will work just like an old-school flip phone while boasting an inside display. Experts predict this phone will debut late this year or early next year, so users can expect it surprisingly soon!